Having a damaged or faulty Iphone camera can impair your daily routine in more ways than one. Which is why Uzoox mobile device repair service makes it a priority so provide customers with fast and reliable Iphone camera repair services for Iphones of all generations and models.Whether you’re sporting an older 8-megapixel Iphone camera (iphone 4s) or the more recent 1.5 micron-pixel isight camera (iphone 6), our technicians are more than capable of accommodating you with efficient state-of-the-art repair services that will leave you impressed, satisfied, and worry-free. Uzoox mobile device repair services hosts a staff of some of the most dedicated, highly-trained, well-skilled mobile device specialist in the state of Indiana. Our technicians work ceaselessly to provide our customers with fast, efficient and thorough services using state-of-the-art technological resources. We are committed to serving your needs with the utmost sense of professionalism and spare no costs to return your Iphone product to you in much better state than when entrusted us with it. 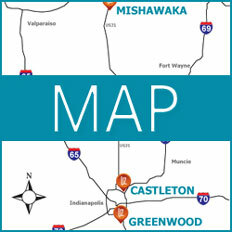 Uzoox mobile device repair services the Indianapolis and Greater-Indianapolis area, from Greenwood to Fishers to Mishawaka. 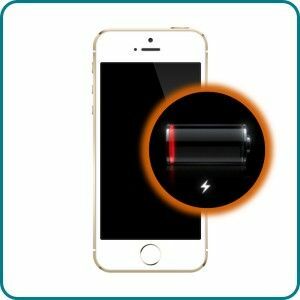 Our certified technicians are some of the most Iphone-oriented repair experts around and we stress that your Iphone product is returned to you in bigger, better, faster shape than when submitted for repairs. Uzoox mobile device repair services offers a rapid response time, quick turn-around, and a thorough professional assessment. We also offer mail-in Iphone repair service for our clients who are unable to stop by our mobile device repair centers.